Please note: the previous post about KOFXIII @ EVO was not an April Fools. Neo Penny had intended to post it on the 31st March, not realising it was already 1st April in Europe. Tokido was in Paris for the RedBullKumite. Some of you may have heard he wasn’t playing KOF at the moment. Here is the evidence that this is wrong, dead wrong. It’s so wrong in fact, you’ll bite your tongue when you see the team he was using! BIG THANKS TO TOKIDO FOR COMING TO THE SESSION! It’s really great to see a world class player make a visit to the local players for a little session. Thanks to Salim for hosting and Mtk.Hokuto Youssef for capturing! Xian couldn’t make it since he had to catch a plane in the morning. We’ll catch up with him in Scotland and he’ll be back in Paris for one more day on Monday. MORE VIDEOS TO COME including FT5 against Salim & Tahar! Finally, if you got paid, please spare something for your representative in Korea, Freezer! We did buy the ticket, but due to unfair VISA restrictions (not allowed to spend more than 24 hours in EU) we had to rebuy the ticket at great personal cost! 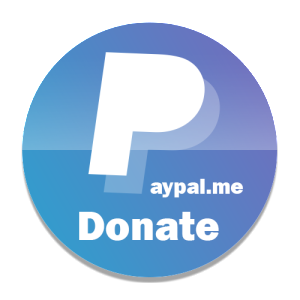 Please make a donation now! Thanks to everyone!!!! HUGE thanks to Youness Nali and everyone who donated!!!! Newest matches from A-cho! Wonder if that Rolento is as good as Nemo’s? Freezer has been the main push behind KOF in Morocco would like to show the world how much work he’s put into the game! 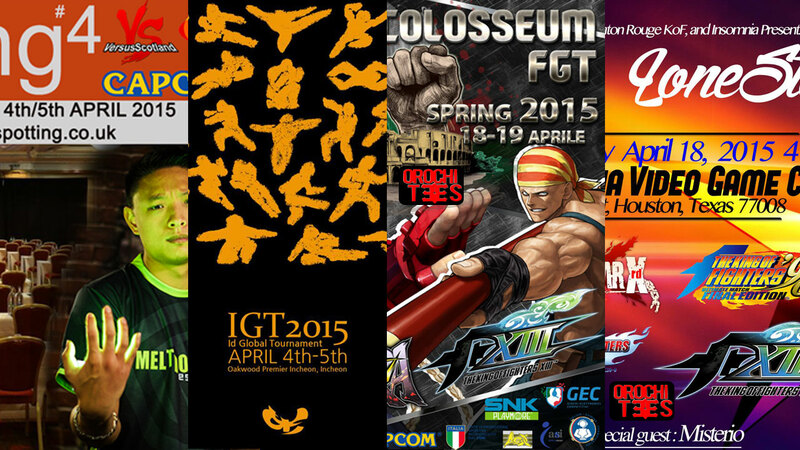 We believe he deserves a chance to get to Korea and show the world how popular KOF is across the world! Let’s help him and show the international spirit of KOFGC! Orochinagi of course will be helping out, with more steam code prizes for our donators, through lottery at the end! The following PC STEAM games are up for grabs! Dont forget our Metal Slug Competition too! We want to see your favorite Metal Slug Arts! For the ones we like the most, we’ll award you a finders fee, in the form of a Metal Slug Code (US PSN ONLY)! Post your favourite Metal Slug Artwork on the Metal Slug World page! We will select 10 winners by this Sunday 5th April! Athena, Kensou & Chin join METAL SLUG DEFENSE!!! 20 million downloads and going strong! Now with Pao Pao flavour! Physical Copy Now $20.69 or less| Digital Copy $5 or less! @pattheflip @orochinagicom @koogyplz Really cool that this is available. An instabuy for me. Follow SNK for news and giveaways @SNKPOFFICIAL !